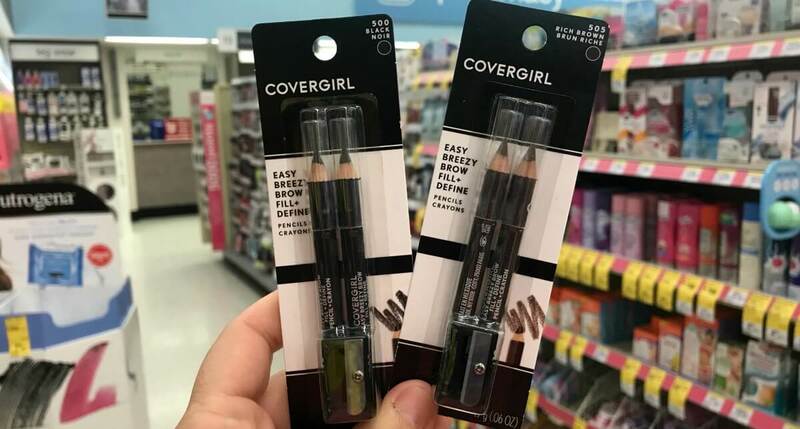 $6 in New CoverGirl Cosmetics Coupons – $0.49 at CVS, $0.92 at Rite Aid & More! 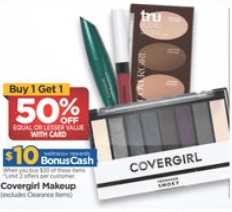 Through 9/15, Rite Aid has the CoverGirl Cosmetics on sale Buy 1, Get 1 50% off. In addition when you spend $30 you will get $10 wellness+BonusCash (limit 2). 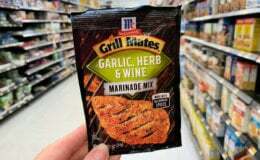 Check out our deal making it possible to score 8 products for just $0.92 each! 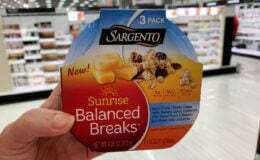 Barilla Blue Box Pasta as Low as $0.19 at ShopRite!